Read this one first. It identifies the enemy—what I call Resistance with a capital “R,” i.e. 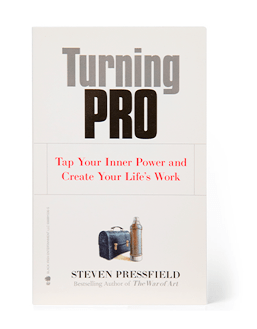 fear, self-doubt, procrastination, perfectionism, all the forms of self-sabotage that stop us from doing our work and realizing our dreams. Start here. Everything else proceeds from this. Read this one any time. It’s “lessons learned” from the trenches of the five different writing careers I’ve had—advertising, screenwriting, fiction, nonfiction and self-help. NWTRYS is tradecraft. An MFA in Writing in 197 pages. 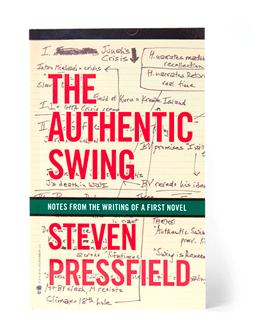 A short book about the writing of a first novel: for me, The Legend of Bagger Vance. Having failed with three earlier attempts at novels, here’s how I finally succeeded. The story of the 300 Spartans and the battle of Thermopylae, 480 BCE. 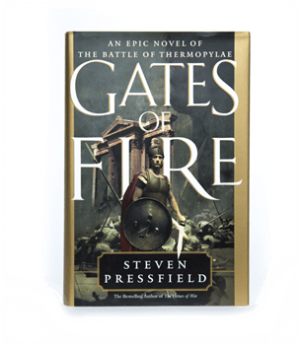 Gates of Fire is required reading at West Point and Annapolis and for all officers in the U.S. Marine Corps. 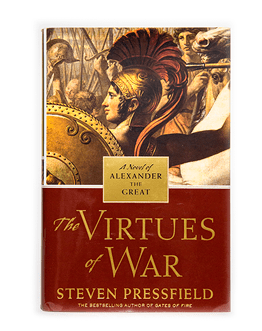 On the Commandant’s Reading List for all ranks since 2002. No, it is not the source material for the movie 300. 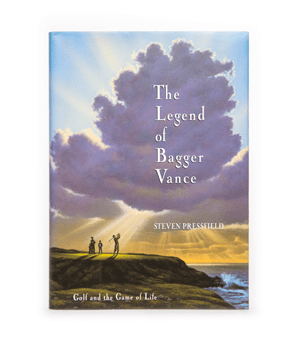 A mystical golf novel. Sounds terrible, doesn’t it? Trust me, it’s not. My own favorite of everything I’ve done. Long, complex, confusing, very hard to read. 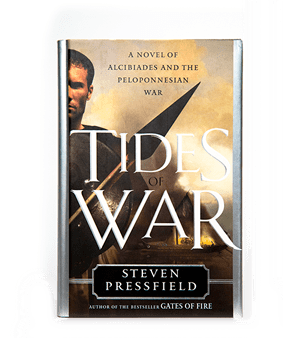 It’s the story of democracies coming unpeeled and the collapse of civilized order during the 27-year “world war” between Athens and Sparta, 431 to 404 BCE. The career of Alexander the Great from boyhood to death, told in the first person by Alexander. 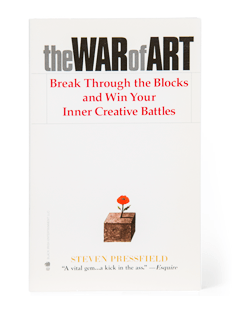 The ‘virtues of war’—courage, patience, selflessness, camaraderie, the willing embrace of adversity, killer instinct, etc.—are, I believe, also the indispensable virtues of the writer and the artist. The only fictional piece I’ve ever written that has “me” as the protagonist. 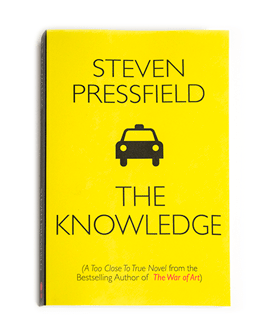 The story is set in New York in the 70’s, when I was driving a cab and struggling to find my voice as a writer. 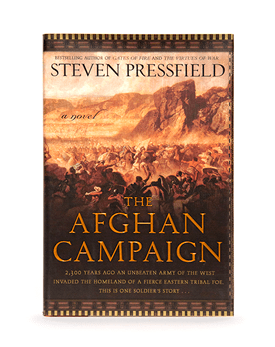 A novel about Alexander the Great’s three-year campaign in the Afghan kingdoms, 330-328 BCE. A dead ringer for the U.S.’s war in the same deserts and mountains, still going on today. As soon as I heard the real-life name, the Long Range Desert Group, I knew I had to write about it. These were British commandos (mostly New Zealanders actually) who fought behind the lines against Gen. Erwin Rommel and the Afrika Korps during the North Africa campaign (1940-1943) of World War II. The only novel I’ve written (so far) that’s set in the future. 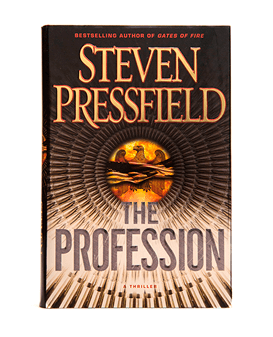 “The Profession” is the profession of arms, i.e. 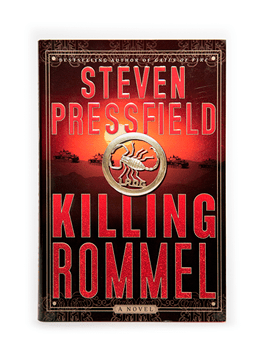 mercenary armies, which, in this story set in the Persian Gulf about twenty years from now, have largely replaced the forces of nation-states. The only book I’ve written (so far) in which the narrator is a woman. 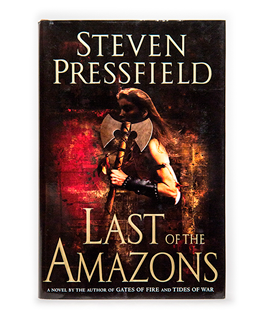 A story of the legendary female warriors who fought on horseback with the bow and the pelekus, the double-bladed throwing axe. Their war cry, it was said, turned men’s knees to jelly. 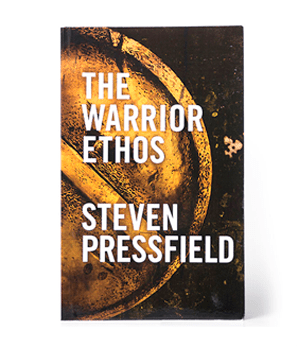 A mini-book (90 pages) written for our men and women in uniform. The content is largely stories and sayings from the ancient world—from the Spartans and Romans, Athenians and Alexander’s Macedonians. In other words from eras when codes of warrior honor still were observed on the field of battle. My own story about writing The Lion’s Gate. 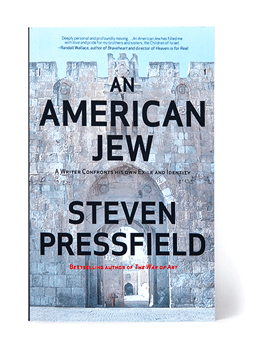 How total immersion is the world of Israel changed me as a non-observant, totally secular American Jew. 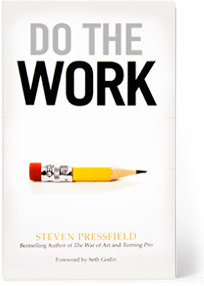 The book also addresses the why’s and how-to’s of writing a daunting piece of long-form nonfiction.